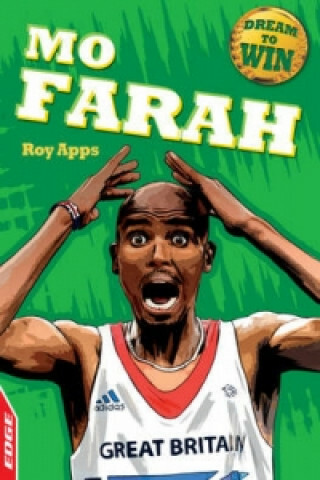 Mo Farah is the UK's most successful distance runner - and double gold-medalist at the London 2012 Olympic Games. Read his story, from his childhood in Somalia up to when he crossed the finish line at London 2012. It takes blood, sweat and tears to get to the top of any sport, and these short, inspirational biographies show just how tough it can be. Focusing on top athletes and sport personalities, each dramatic story brings to life the skill, determination and luck needed to break through into top level competition. This title is published by Franklin Watts EDGE, which produces a range of books to get children reading with confidence. EDGE - for books children can't put down.